Located in the heart of New York City, Dr. Faith Brown’s energetic practice is dedicated to behavioral health and spiritual resiliency. Dr. Brown’s individualized, highly facilitative, solution-focused approach is designed to help each individual face the barriers that have been sabotaging their progress and to discover “ah-ha’s” to propel them forward. While catharsis is an inherent part of the process, Dr. Brown believes in moving beyond the here-and-now and getting you to where you truly want to be. 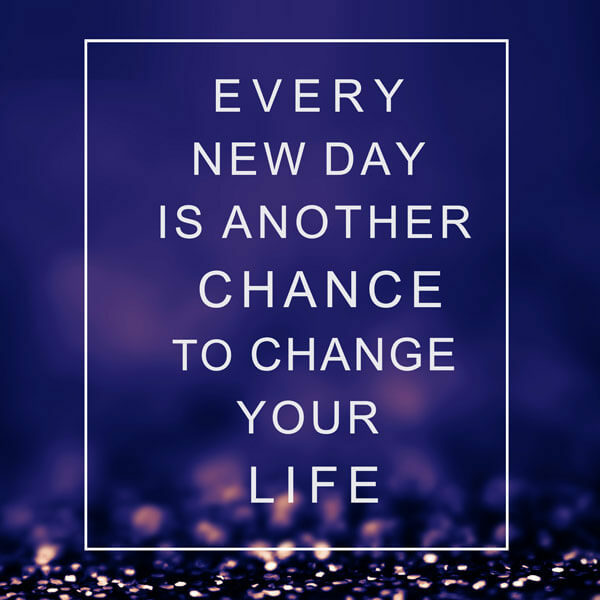 If you are ready to shed the shackles of your past and to step into the vibrancy of life, please contact Dr. Brown to schedule your initial 90 minute in-office consultation.